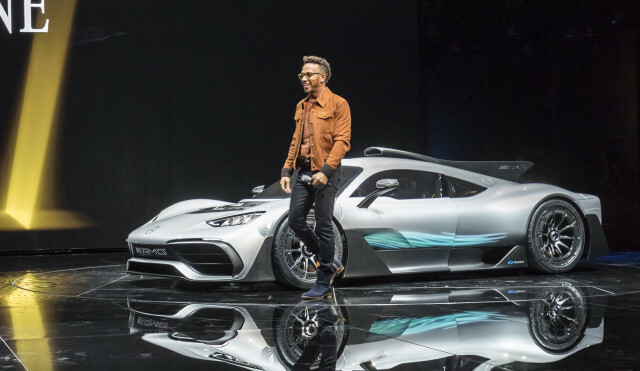 Mercedes-AMG hot shoe, Lewis Hamilton, will stick around for another two years. Mercedes-AMG Petronas Motorsport announced on Thursday that Hamilton’s contract will extend through the 2020 Formula One season. With the extension, Hamilton could be in the hunt to match Michael Schumacher’s seven world titles. The 33-year-old racer holds four titles; three of them with his current team. He currently ranks second in points for the 2018 season behind Sebastian Vettel with 11 races to go. 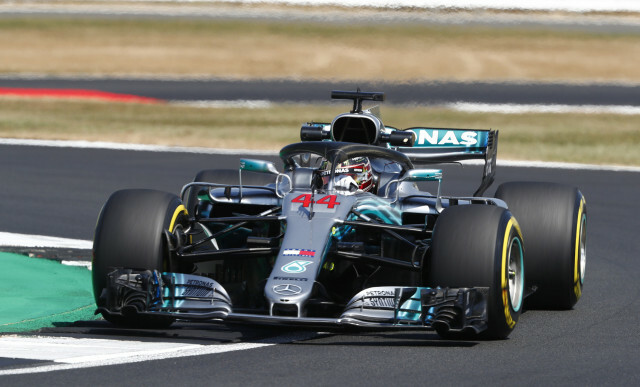 He also ranks second lifetime behind Schumacher for total wins at 65, though that is quite a ways behind Schumacher’s impressive 91 wins; 44 of Hamilton’s first-place finishes have come with Mercedes-AMG. The racing team was also quick to point out that Hamilton has never been without Mercedes power. Every Grand Prix racer Lewis has piloted has featured Mercedes-Benz power since his debut in 2007. All of his achievements have made Hamilton the most successful Mercedes driver in the company’s 112-year motorsports history. He added the contract extension has “basically been a formality” since he and Team Principal and CEO Toto Wolff sat down last winter. 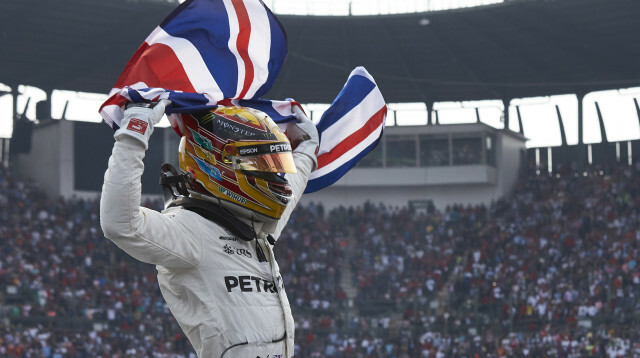 Aside from Hamilton’s success with Mercedes, his 2017 F1 title at the Mexican Grand Prix made him the most successful British driver in F1 history. There, he also joined an elite group of drivers to have won four or more titles.